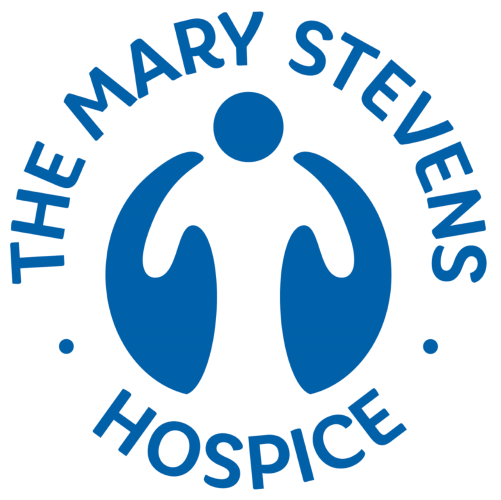 As a member of Mary Stevens Hospice you have unrestricted access to requesting tickets. To be honest, life ay great for poor Cinderella. After her hen-pecked father marries the wicked & oppressive Rubella, Cinders is forced to live as a slave; charged only with ensuring her step-mother and ugly step-sisters are kept fed, watered and happy. However, when the Prince of the Realm invites all of the women of the land to a ball at his palace, our heroine decides she must do whatever she can in order to attend. After all, it's not like her step-mother can make her life any worse now is it? But how on Earth will she get there unseen? And what will she wear? Taxis are expensive, especially up to the palace and it's not like she can pop up to Merry Hill to get a nice dress. 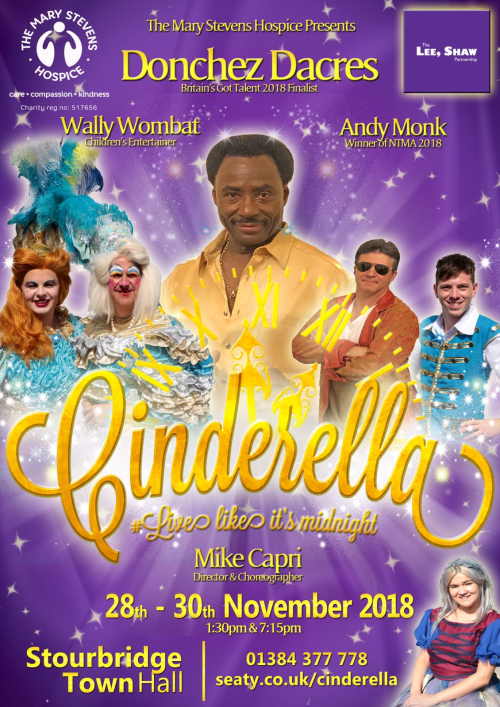 Between you and us, we can tell you that with the help of her Fairy Godmother, her best friend Buttons and a few unexpected guests, Cinderella will go to the ball and maybe even change her life forever. The question is will you go to the ball too?! When it comes to our services, we always keep three things in mind - care, compassion and kindness. We are here to help people to live life to the full, while making sure we give all the care and support that is needed. Our care is holistic, supportive and aims to relieve symptoms, improve quality of life and maintain dignity. Everything we do is tailored to each individual patient and their loved ones - but it’s much more than just the services we offer, Mary Stevens Hospice is a family. Our care is provided in our 10-bed In-Patient Unit, or our Day Services Unit. Both are based on Hagley Road, in Oldswinford, and offer modern facilities complemented by a warm, friendly and comforting environment. We work hard to make our patients and their families feel at home and the atmosphere here is one of total positivity. This beautiful hall offers all the modern comforts you would expect, surrounded by many attractive Victorian features. Situated in the centre of Stourbridge town with both a main line train station and bus station within minutes walk, it ensures this venue is both accessible and attractive to many people. Ideal for shows, concerts, sales, exhibitions, meetings, discos, dances, and wedding receptions.